Call now to book an appointment 01737 242663. Click here to view our award winning nail art treatments Surrey. WHY GET A MANICURE AT SURREY NAIL BAR THE NAIL AND BODY BOUTIQUE? Your hands are the most exposed part of your skin, and without pampering at The Nail and Body Boutique #Nails-Surrey they can start to show it. Daily dirt, grease and bacteria can build up and leave your skin looking dull and lifeless, ruin your cuticles and run your nails ragged. Avoid unnecessary hand-stress and keep your nails in stunning perfection with a Surrey manicure at The Nail and Body Boutique. The Nail and Body Boutique Surrey offer OPI’s shine-intense Gel Color nail polish in Surrey, for manicured nails all the time! The Nail and Body Boutique Surrey nail bar have a choice of over 100 shades that cure in 30 seconds and outlast other gel nail polishes by weeks. The Nail and Body Boutique #Surrey-Gel-Nail-Polish is applied quickly and removed easily when you’re ready for a change, so your Redhill nails will always look good. Regular manicures at Surrey beauty salon the Nail and Body Boutique means any problems will be caught and fixed in the early stages. #Surrey-Nail-Bar the Nail and Body Boutique are specialists in fixing any current issues with your hands or nails – we can fix brittle nails, bitten nails, damaged nails and hang nails. The Nail and Body Boutique #Surrey-Manicures will also tidy up and solve any problems from the incorrect use/removal of artificial nails, so book your Redhill nail bar appointment today and get your nails looking brilliant again. Get confidence with every inch of your appearance with a luxury Surrey manicure at the Nail and Body Boutique. Our hands say a lot about ourselves – make sure yours aren’t sending out the wrong message! The Nail and Body Boutique #Beauty-Salon-Surrey will give you well-maintained, clean fingernails and nourished-looking skin, vital for making a good impression. Taking out time for pampering is deeply relaxing and essential in the modern world. The Nail and Body Boutique’s Reigate nail bar gives hand massages as part of our manicures, improving blood circulation and removing aches and pains, so you look and feel fabulous afterwards. 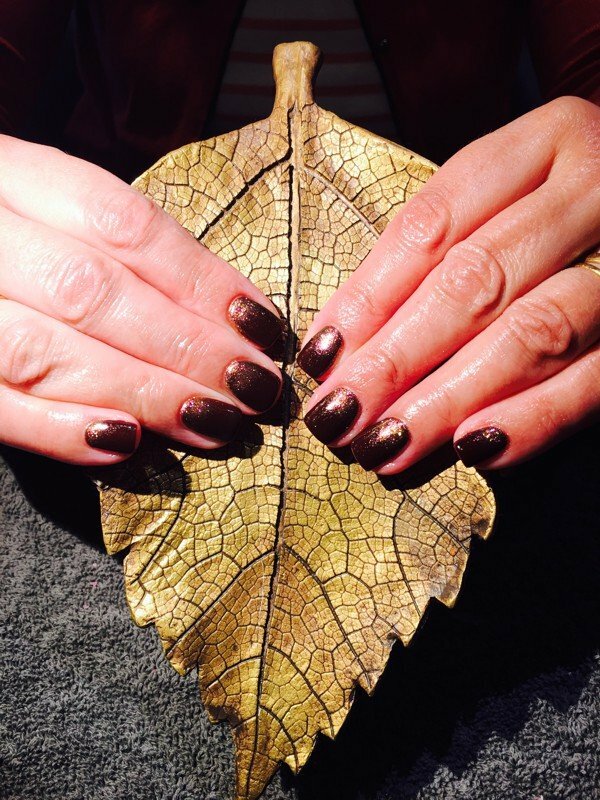 #Surrey-Manicures from The Nail and Body Boutique promote the health of your nails and skin, keeping them strong, beautiful and nourished.